DOLLAR BAY — Many state legislators across the country are urging the federal government to resolve its internal division and resume operation, but it the meant time- how is the government shutdown affecting UP families? Several agencies have been deemed essential and are required to work through the shut down- while payroll and accounting departments are not in operation, meaning that they are working without pay. Although it’s frozen this time of year, the Portage Canal is an international waterway and therefore is patrolled by the United States Coast Guard, which is a division of Homeland Security. The department, due to it’s nature doesn’t get to take a vacation during this time of turmoil. 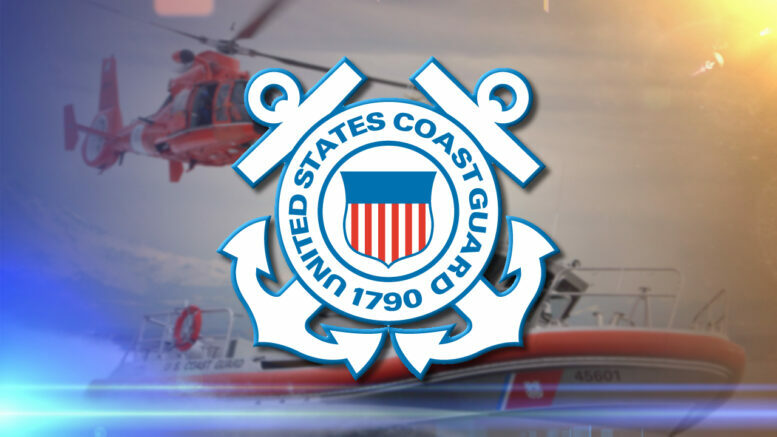 Now approaching a month since the shutdown began, It remains uncertain how long it will continue, and Keweenaw residents are showing support with a couple of fundraisers for the Coast Guard employees and their families. “We have a lot of young service members that are just starting their families out, or they’re single and they don’t have savings to go back on so those guys especially are struggling. We have a lot of people with young children,” said Anderson. The Alfred Erickson American Legion Post 186 is holding a collection for those families that are not receiving income right now. Suggested donations include, gift cards for local stores and restaurants, gas cards, household, and non perishable food items. Diapers and baby formula would also be helpful for those with infants. A food drive has also been organized for the Coast Guard families by the St. Vincent DePaul food pantry. From 1 – 4 pm on Monday, good Samaritans and drop off canned and non perishable food items to the pantry in Hancock. Any and all donations are greatly appreciated and will go to the local men and women of Station Portage who are out there braving the fridgid an unforgiving conditions of a UP winter.